Have you noticed that it can be trickier to lose weight when you’re stressed out?? Turns out there’s a scientific reason why! 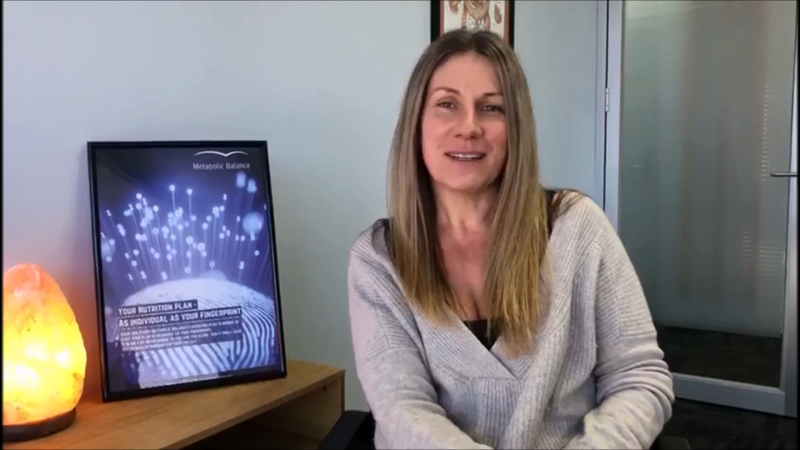 Have a listen to Melanie talk about why stress and weight management can be complicated, but Metabolic Balance can make life easier!